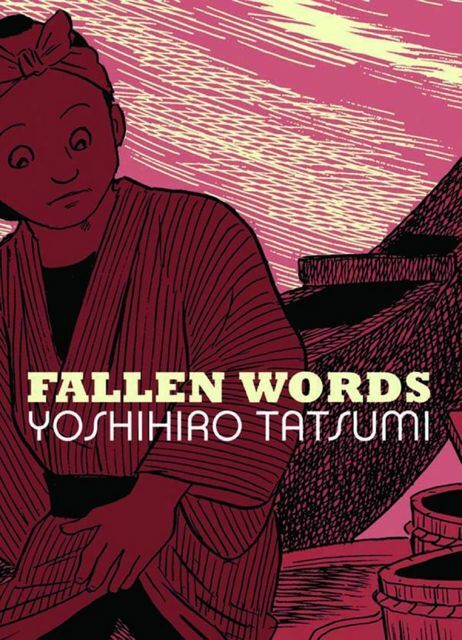 In Fallen Words, Yoshihiro Tatsumi takes up the oral tradition of rakugo and breathes new life into it by shifting the format from spoken word to manga. Each of the eight stories in the collection is lifted from the Edo-era Japanese storytelling form. As Tatsumi notes in the afterword, the world of rakugo, filled with mystery, emotion, revenge, hope, and of course, love, overlaps perfectly with the world of gekiga that he has spent the better part of his life developing. 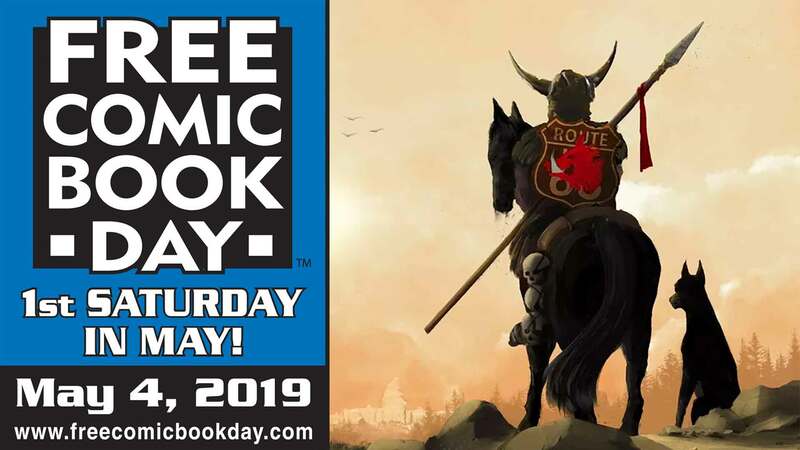 These stories resonate with modern readers thanks to their comedic elements and familiarity with human idiosyncrasies. Tatsumi's love of wordplay shines through in the telling of these whimsical stories, and yet he still offers timeless insight into human nature.